Keith Curry, former Mayor of Newport Beach and Republican activist for more than fifty years writes that partisanship does not belong in local government. Curry writes the road back for Republicans should start at the local level with a new way of thinking and a bigger tent. Keith Curry, former Mayor of Newport Beach and Republican activist called out Trump in 2015 as being the downfall of the Republican party. Today he argues his prediction was spot on. He discusses next moves for the Republican Party. Former Newport Beach Mayor Keith Curry credits city council members for voting to reverse track this month on their decision to forgo state gas tax funds. Yet it was the public and columnists like Tom Johnson and Barbara Venezia, Curry writes, that really moved the ball. Curry notes the experience underscores the need for strong public comment, debate and engagement in Orange County’s civic life. Former City Councilman Keith Curry criticizes a recent decision by the Newport Beach City Council to turn down nearly $500,000 in state funding because of their opposition to the state’s recent gas tax hike. Curry writes that council members were irresponsible to defer much needed infrastructure funding for locals just to send an ideological message to Sacramento. 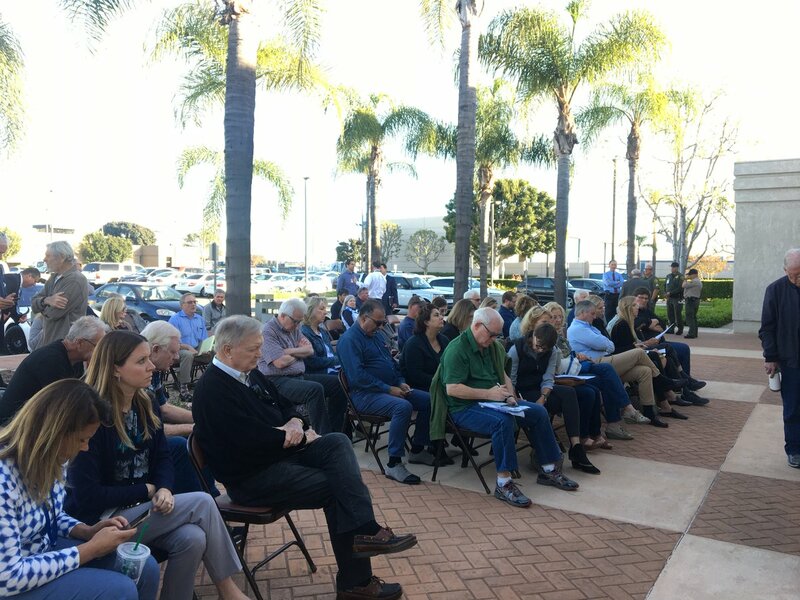 An election that would have cost less than $200,000 may now cost millions because Newport Beach City Council members created a 10-pound document aimed at frustrating opponents of a housing development, writes former Mayor Keith Curry, who is calling on the new council to avoid these costs by rescinding approvals for the Museum Tower project. Will transparency prevail in Newport Beach or will it be blocked by political operatives maneuvering behind the scene?